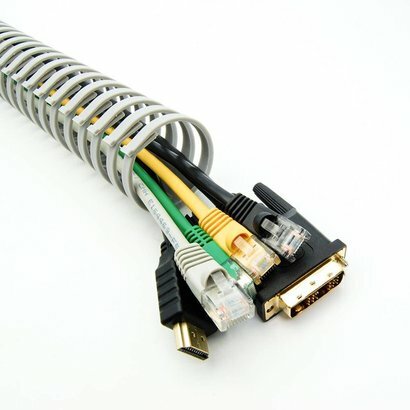 Flexible Spiral Cable Holder 500 x 35 x 33mm - NWCA Inc. 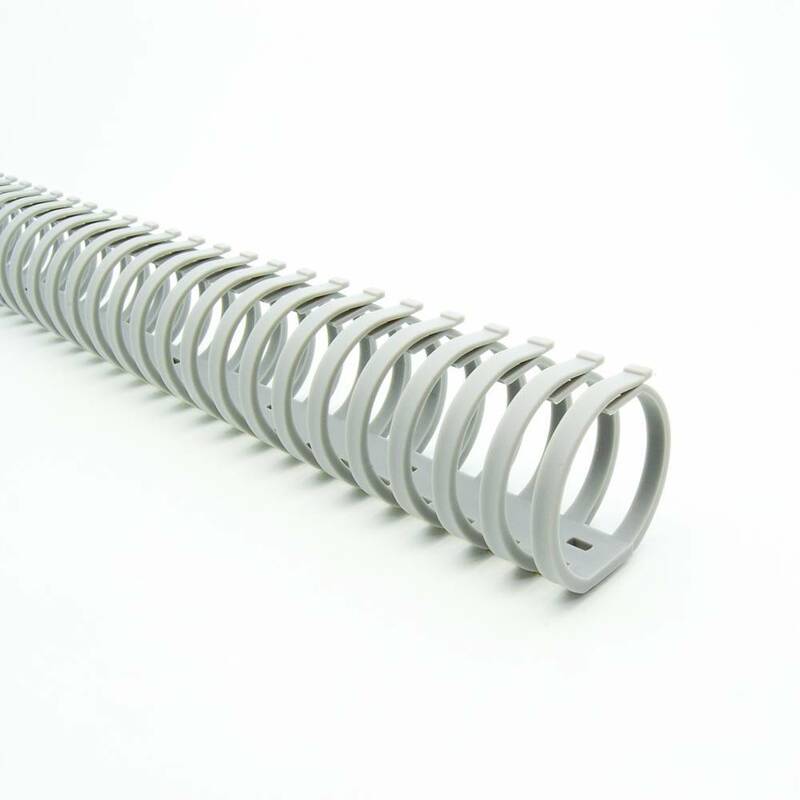 These flexible spiral cable holders are a multiuse and economic cable management system simply put the cables trough and your cables will be safe from damage, each one of these cable protectors is 19.69" (500mm) but many more may be added to achieve the length needed. 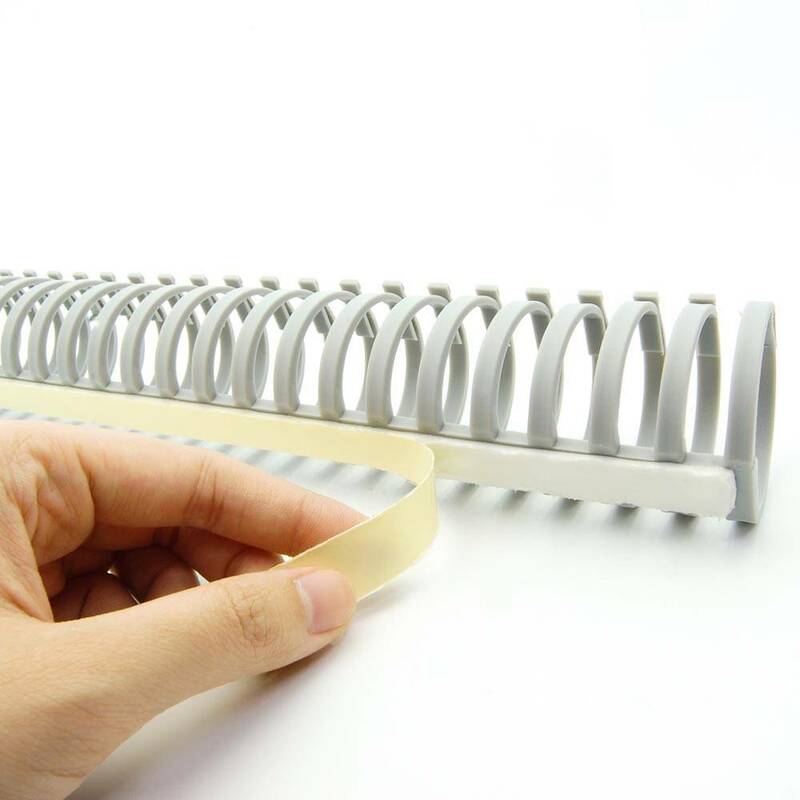 The adhesive pads can stick to almost any surface.